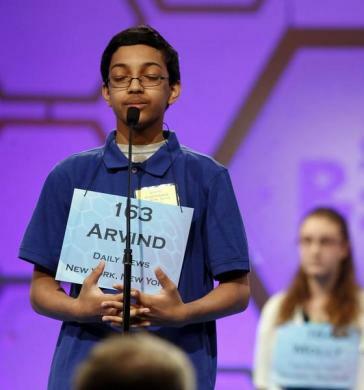 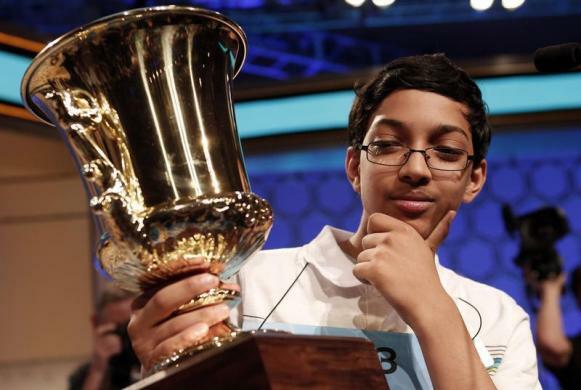 Arvind Mahankali of New York holds his trophy after winning the National Spelling Bee at National Harbor in Maryland May 30, 2013. 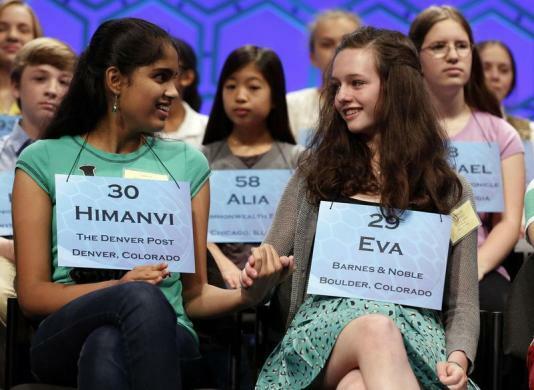 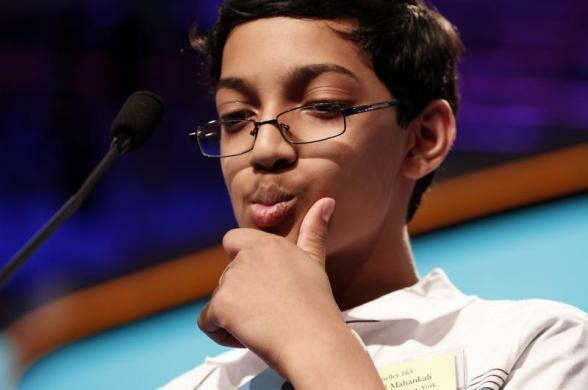 Mahankali, a 13-year-old from Bayside Hills, New York, won the Scripps National Spelling Bee on Thursday by correctly spelling "knaidel," a kind of dumpling. 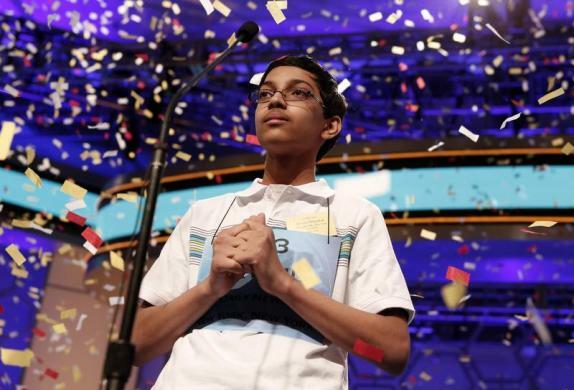 Mahankali, a student at Nathaniel Hawthorne Middle School, had finished third in the contest twice before.